A wildfire burning for nearly two months on California's scenic Big Sur coast has surpassed $200 million in firefighting costs, becoming the costliest to fight in U.S. history, according to data released Monday. 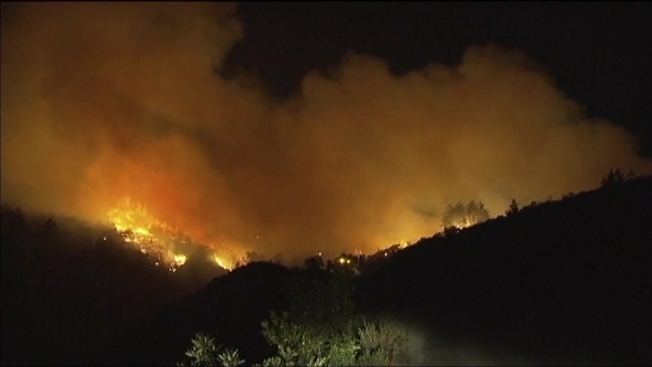 The fire has cost $206.7 million to fight so far, the National Interagency Fire Center said in a report. And with the blaze at only 67 percent containment, there could be weeks left before the firefight is done. That puts it well past the previous high of $165 million established by a blaze that burned in California and Oregon in 2002. The figure does not include the actual damages done by the fire like destroyed homes, only the costs of extinguishing and containing it. It also is not adjusted for inflation, which would put the 2002 fire and others ahead of it. The cost is mostly attributable to the long duration of the fire, and the need to pay thousands of firefighters for their daily work, the U.S. Forest Service said. The daily costs got as high as $8 million at the fire's peak, though they've settled at closer to $2 million as it has calmed. 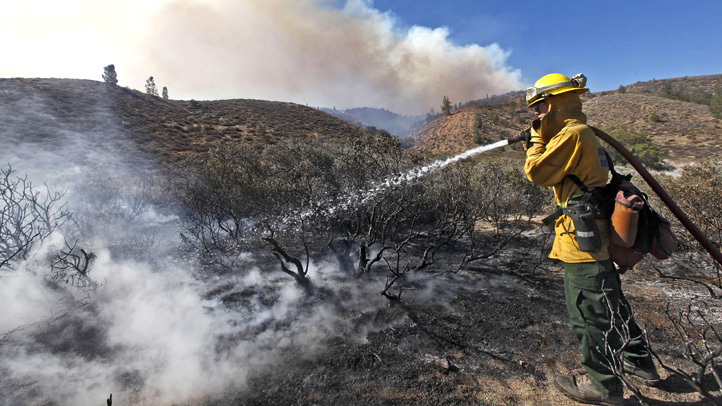 The fire burning in the Los Padres National Forest wrought havoc on the summer tourist season in the area after it broke out because of an illegal campfire on July 22. It led to the death of a man in a bulldozer accident. At 185 square miles it is does not even approach the largest in size in American history and does not crack the top 10 in the state.